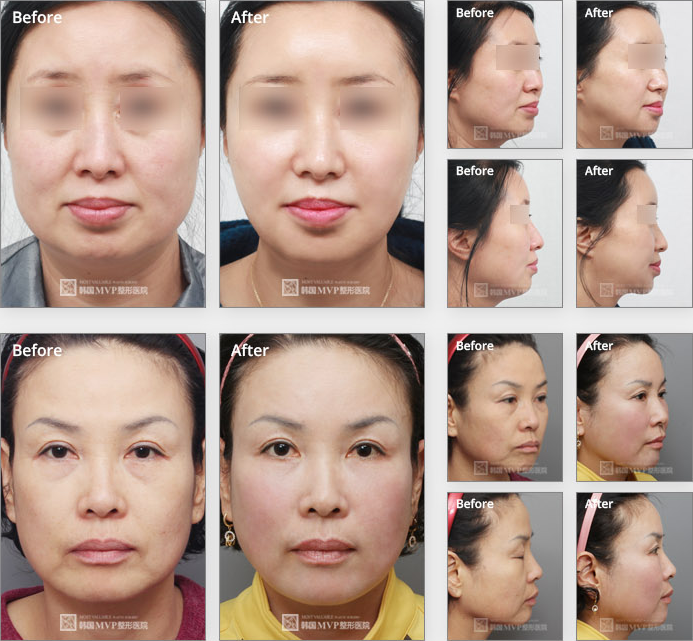 A thread facelift is a convenient, less invasive alternative to traditional facelifts, designed for people experiencing early signs of aging, such as minor facial sagging. Almost immediately, treated areas will be raised slightly, eliminating sagging and giving patients a rejuvenated appearance. Once the threads are knotted, they become hidden within the skin itself, and any scarring that results will be virtually invisible. Shurink ® is a new type of non-surgical, non-invasive procedure that uses focused ultrasound and the body’s own natural healing process to lift, tone, and tighten loose skin on the brow, neck, under the chin, and even the Body. With Shurink ®, there’s no downtime, no foreign substances, no radical change; just a healthy revving-up on the inside for a natural, noticeable effect on the outside. The result? Tighter, better-fitting skin, even on the neck. It's the lift without the surgery! Facelift surgery, also known as rhytidectomy, is a cosmetic surgery procedure performed to improve the neck laxity, jowls, and the midface. As a person ages, the midface begins to descend, producing the nasolabial folds. Thelower face then begins to show jowling, near the chin and the neck musclessag, producing banding and redundancy. 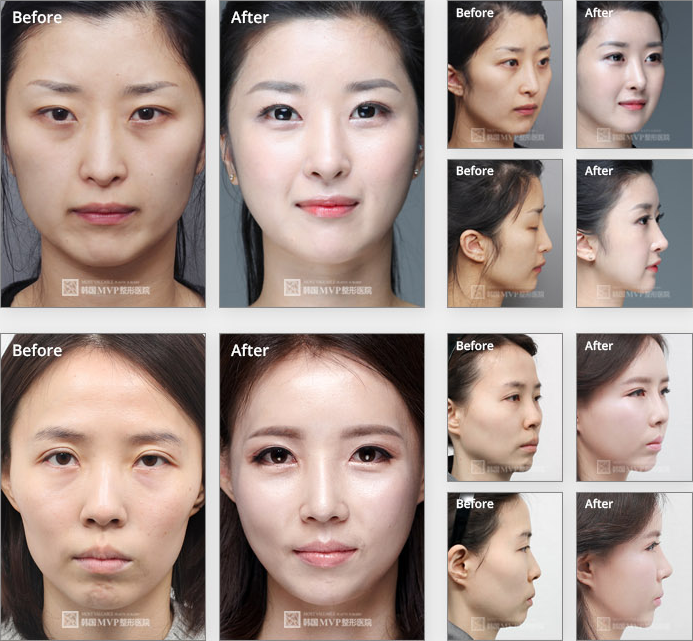 These three areas can be improved with the facelift procedure. The facelift does not improve the skin texture or quality. 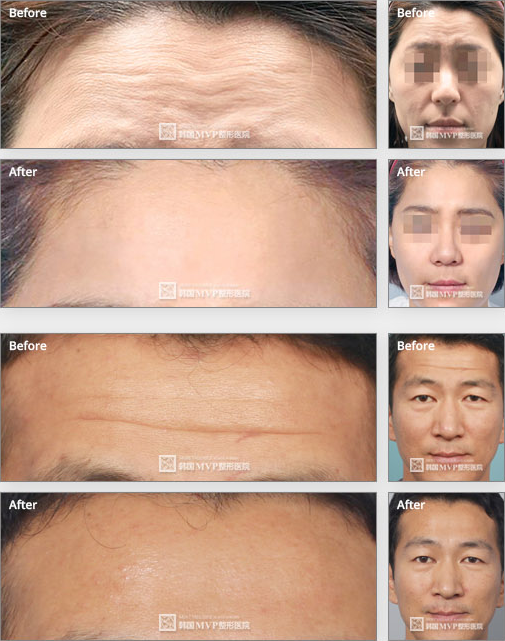 During the procedure, commonly performed on men and women between the ages of 35 and 70, the surgeon elevates the skin and underlying tissues of the upper face, and may remove part of the muscle that causes frown lines between the brows. The result is a more youthful, relaxed, and refreshed appearance! In young people, the double chin is correctable in most instances by fine definition facial liposuction. 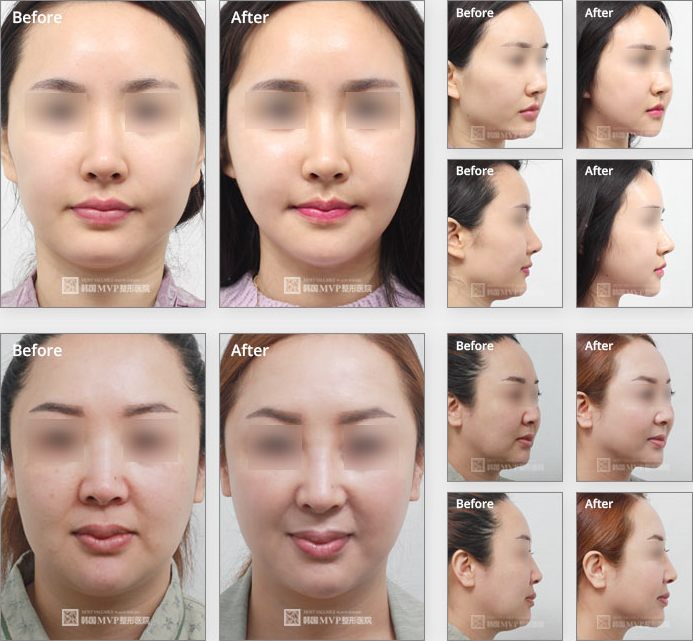 Liposuction of the face is safe when performed by an experienced lipo sculptor using very fine canula and gentle laser technique. The tiny marks of Liposuction of face are hidden behind the ears or in the neck-chin crease. Most cases of double chin also have excess fat on the lower parts of the face creating a “chubby face” look. 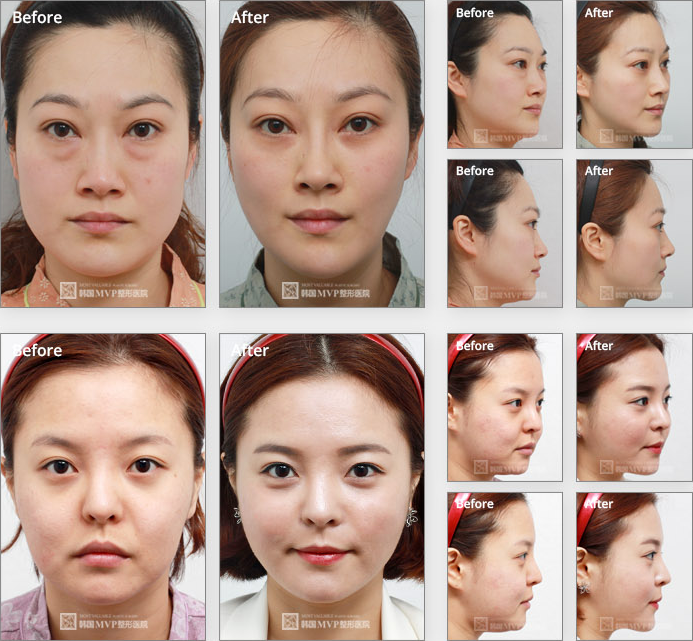 This fat also can be removed by facial Liposuction without any visible marks. 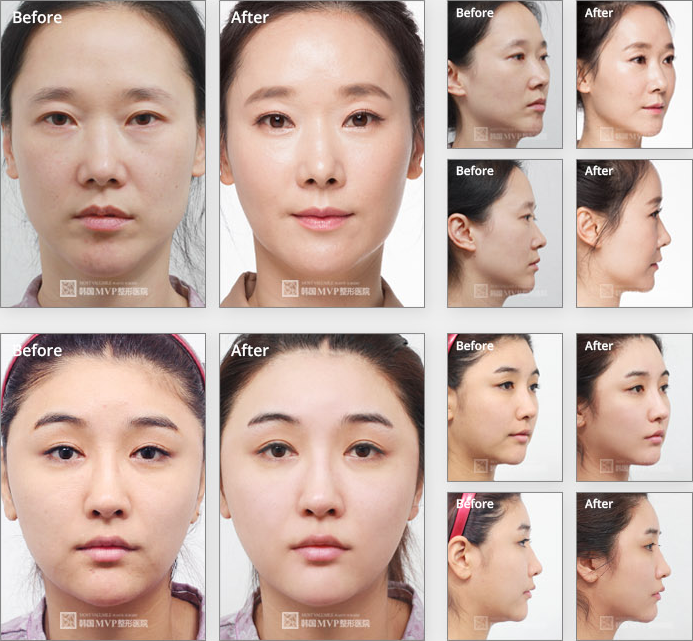 Removal of the cheek fat pad (Buccal fat pad excision) is required in some cases to obtain a chiseled look on the face. The stem cells used in fat transfer procedures are taken from your body's own fat stores. These stem cells are naturally occurring and regenerative. In addition, they can differentiate into specialized cell types. Stem cells can improve your results by creating an enhanced natural blood supply to the treatment area. This will ultimately improve the quality, health, and appearance of your skin, providing a better outcome than traditional fat transfer procedures. In addition, you will achieve longer lasting results.